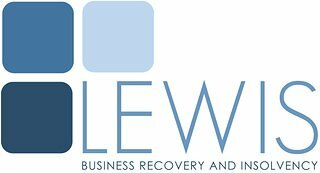 We are a well established Insolvency Firm Yorkshire and offer free advice to businesses and individuals in financial distress. With offices in Leeds city centre, we cover the whole of Yorkshire. We are an independent, friendly and professional Insolvency Firm Yorkshire, adding value to directors, lenders, creditors, stakeholders, accountants and other advisers by providing proactive and pragmatic solutions to businesses or individuals in financial difficulty. Our ethos is to find the best solution for all parties, and promote continuity of business and employment whilst offering an excellent service at a reasonable cost.